Reported Volunteer Rate measures the percentage of respondents to the Edmontonians’ Perception Survey who report having volunteered during the past 12 months. 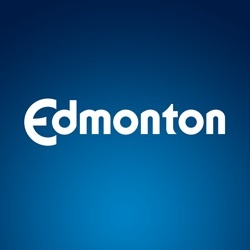 This measure is used to assess whether Edmontonians are volunteering, which can lead them to feeling more connected to their community. A third-party vendor conducts the survey by telephone.